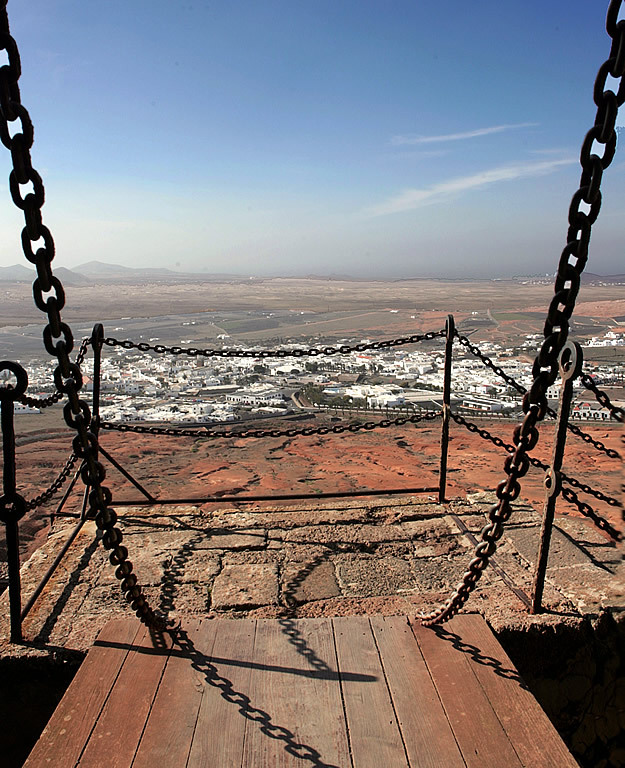 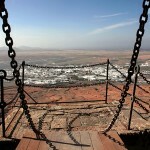 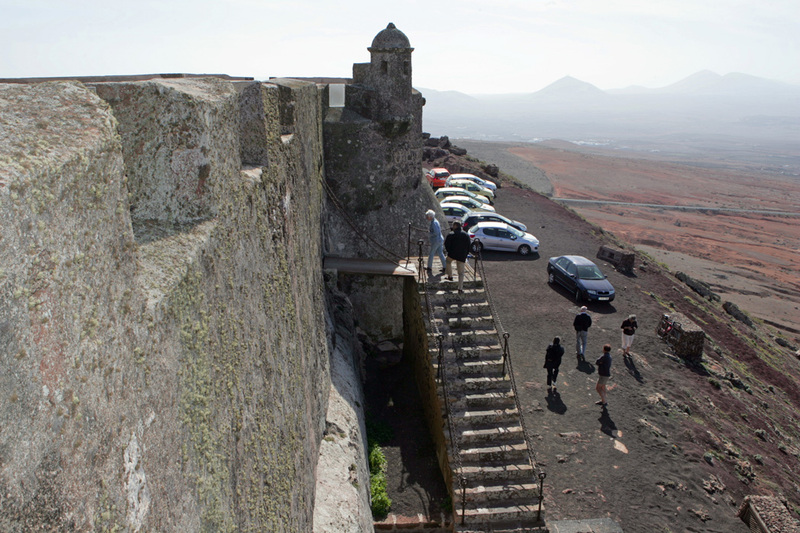 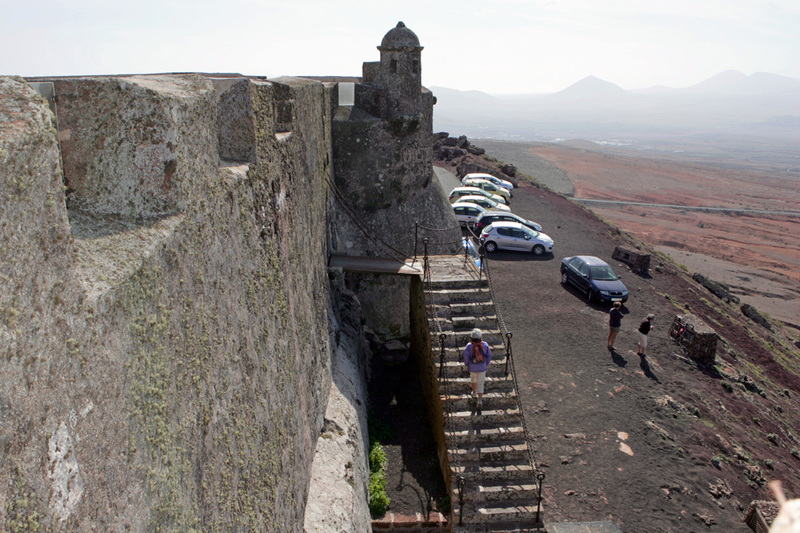 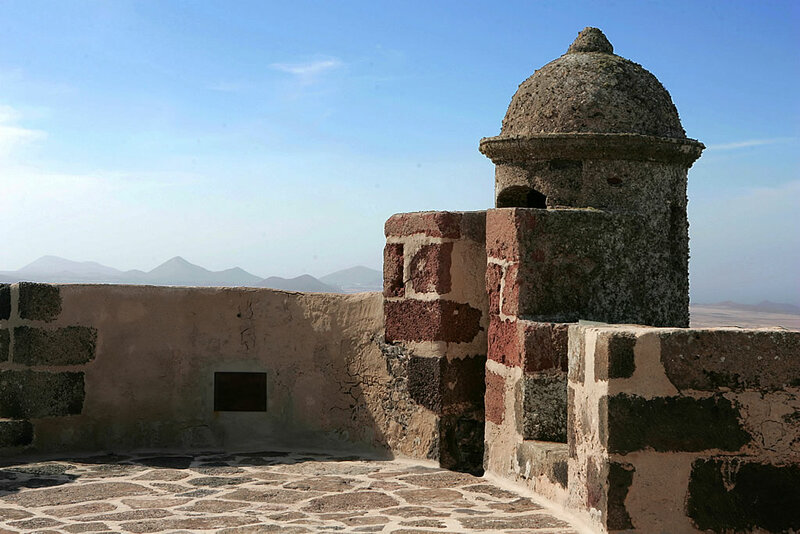 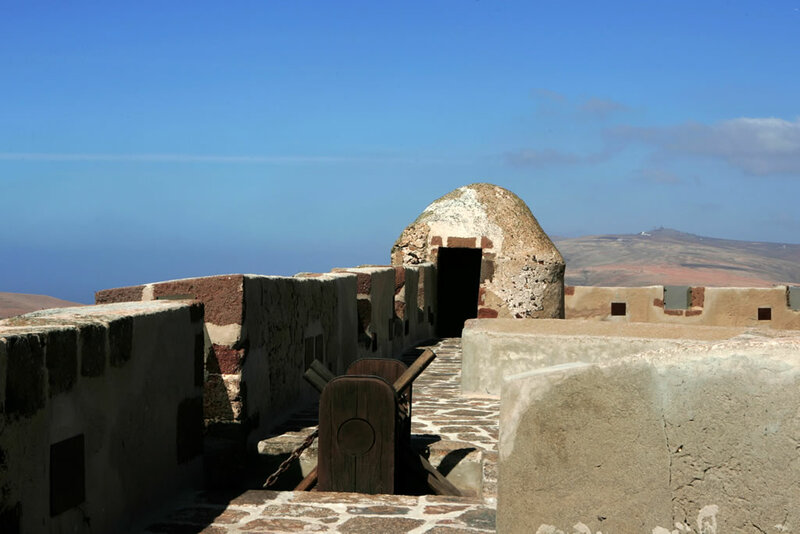 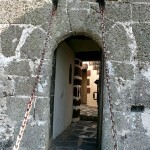 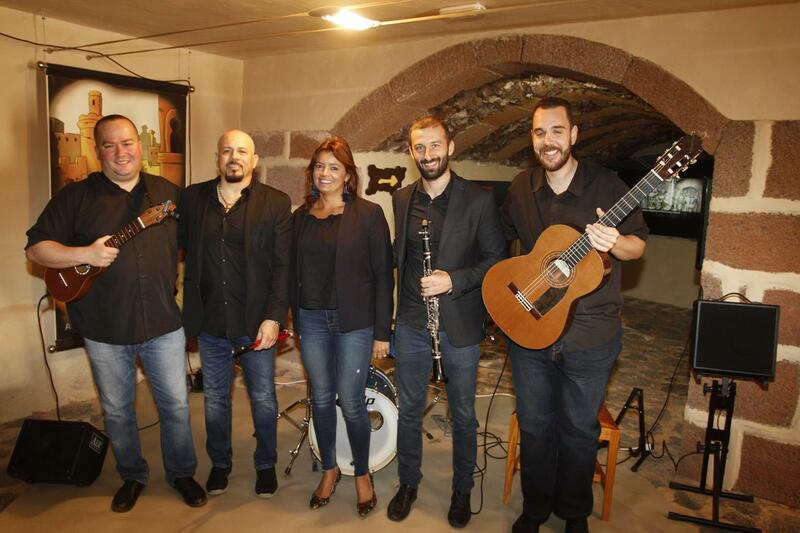 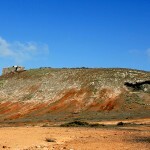 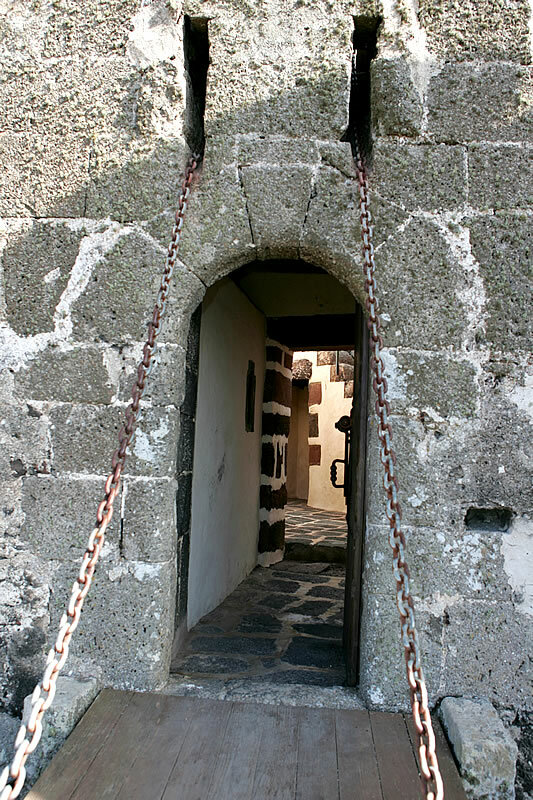 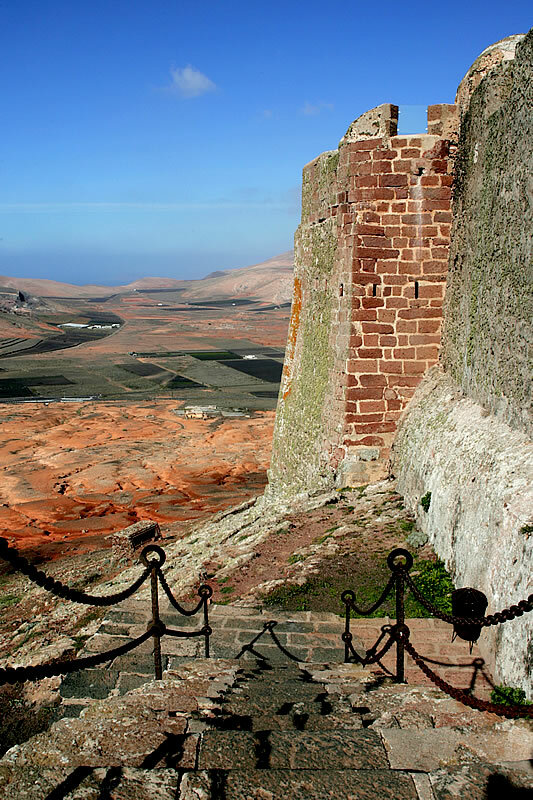 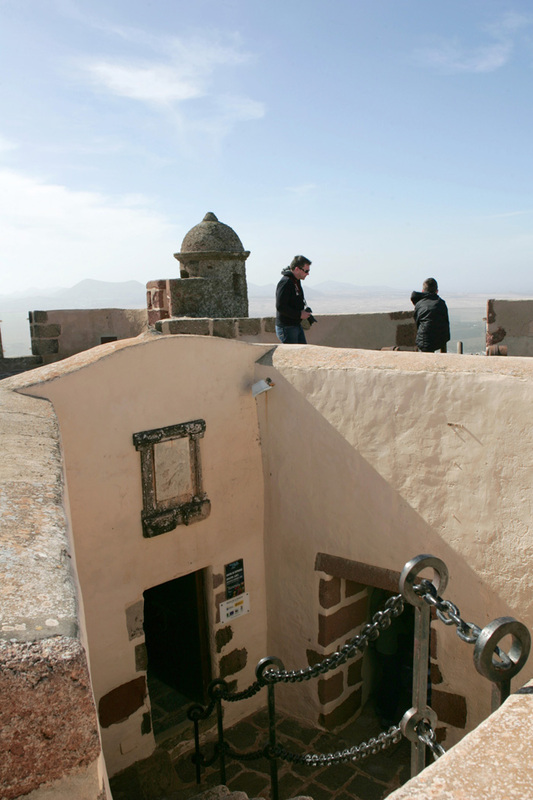 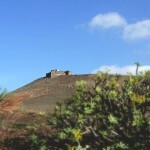 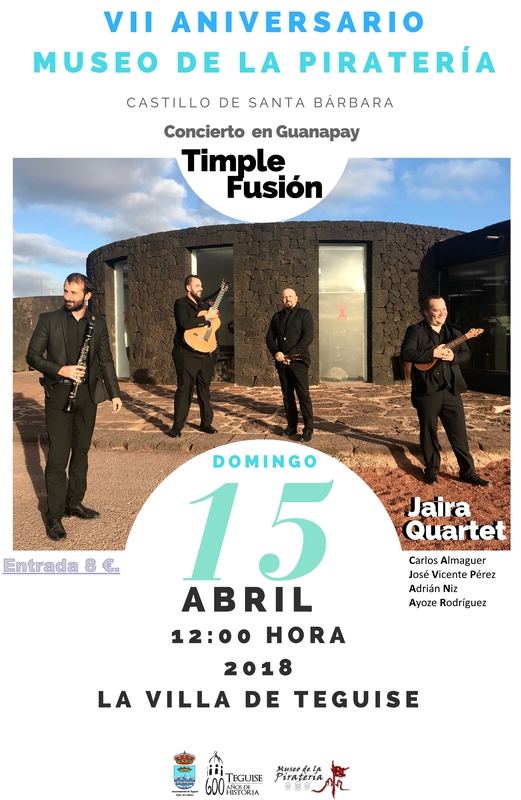 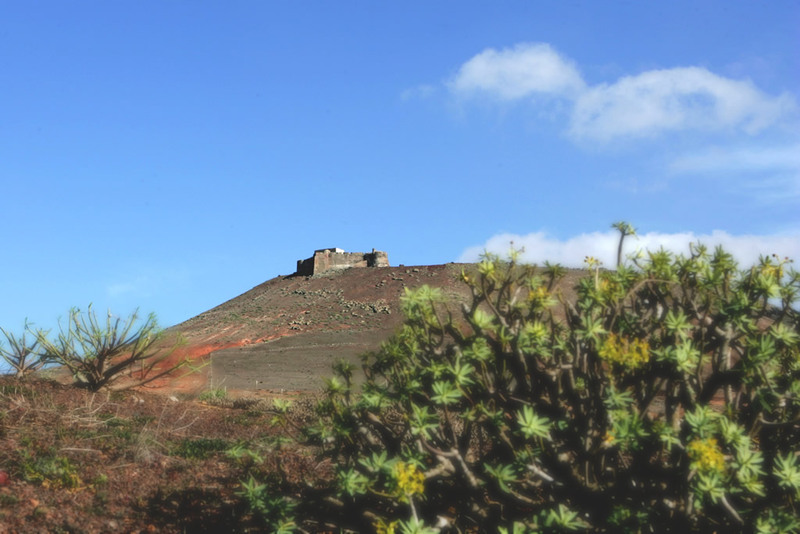 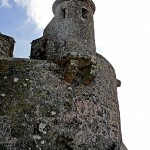 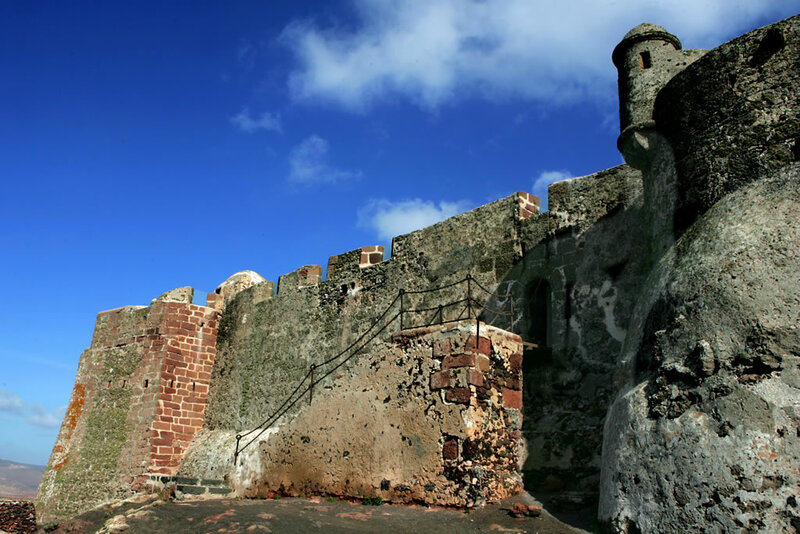 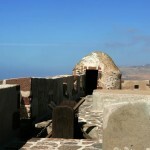 The Castle of Santa Barbara is located in the Volcano Guanapay in Villa de Teguise, lifted from an old tower built at the beginning of the fourteenth century by Lancelotto Malocello. 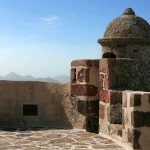 In 1571, Captain Gaspar de Salcedo said the two Cubelos completing the plant rhomboid shelter. 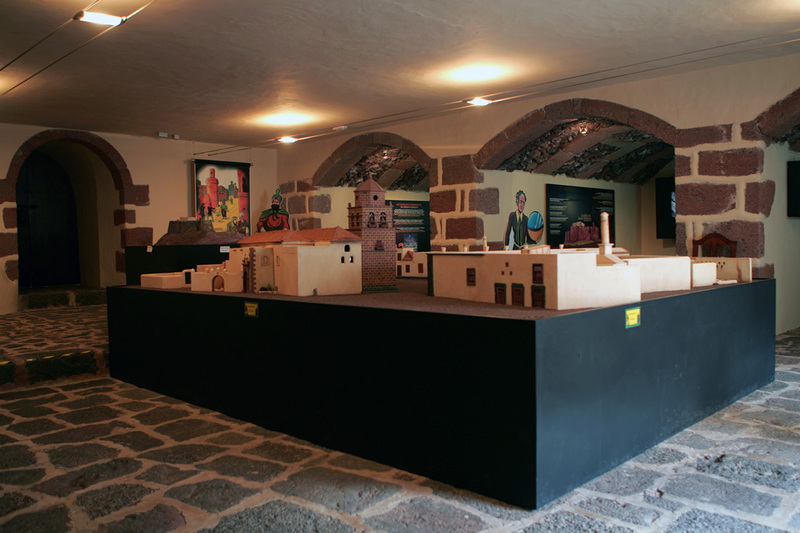 Leonardo Torriano extended an official visit to the site and proposes some improvements in 1591. 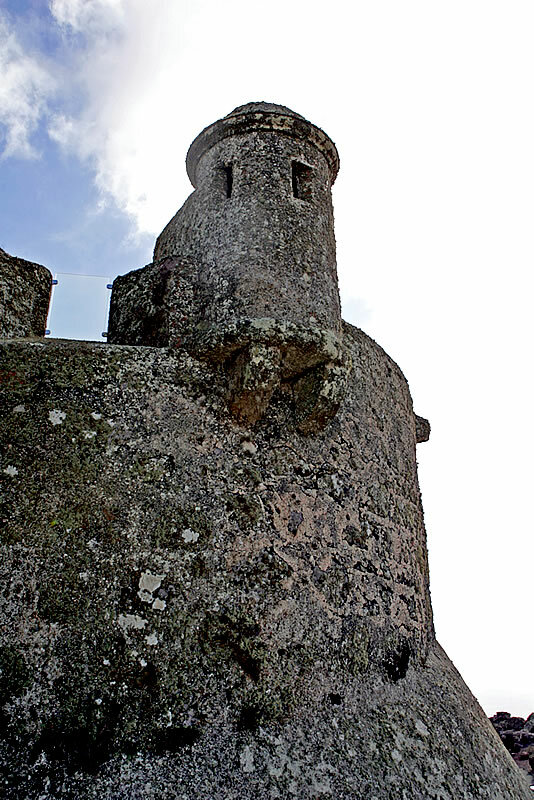 Its present appearance dates back to works that are completed in 1596. 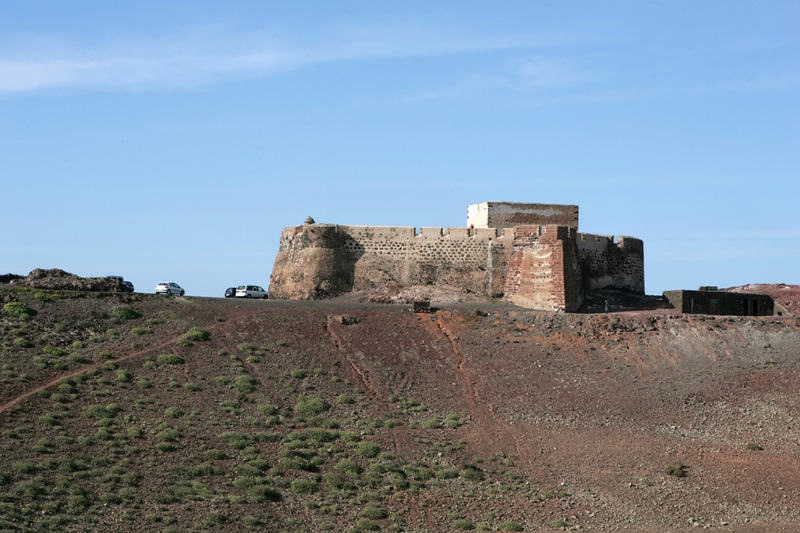 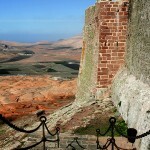 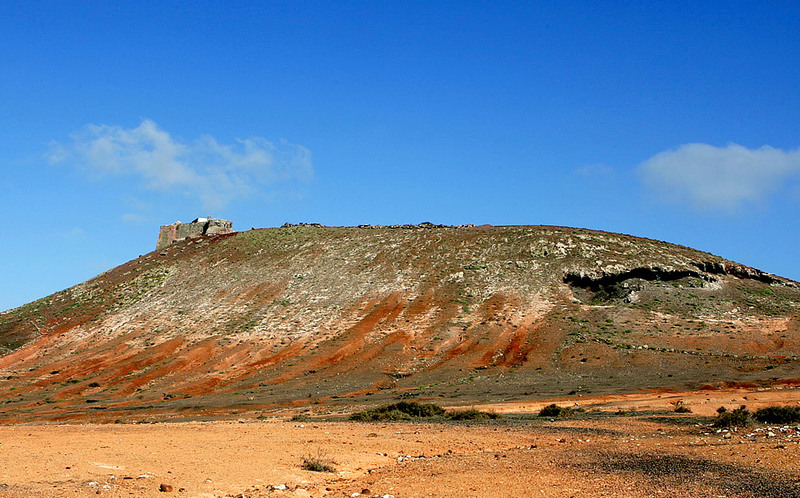 During the XIX century this old fort was abandoned and used as military pigeon until 1899. 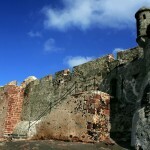 In 1991 it became a moving museum dedicated to the Canary emigration to America, its stone walls kept an ethnographic exhibition of important letters, passports, maps, commendatory, documents, ships, memories and belongings trying to remember these people anonymous were forced to leave their islands by hunger and thirst. 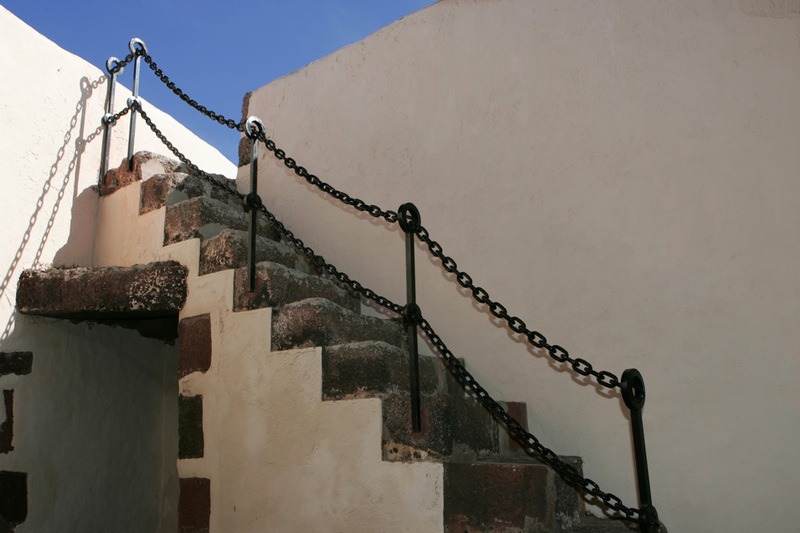 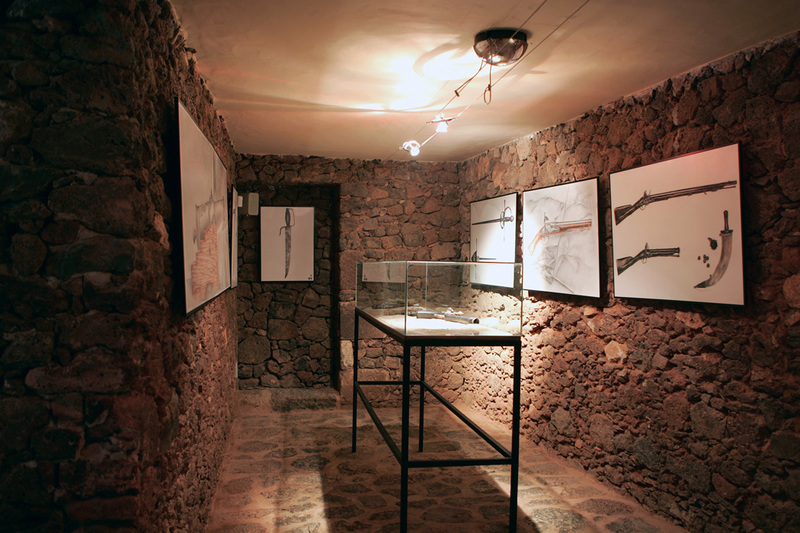 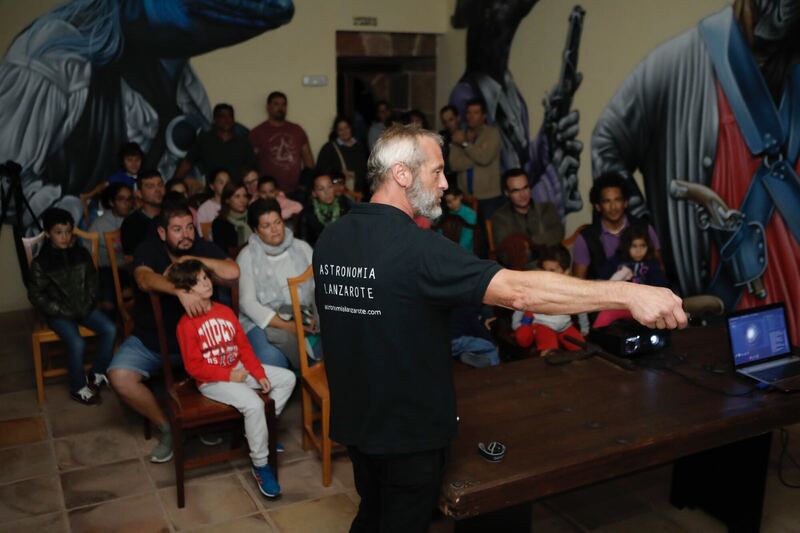 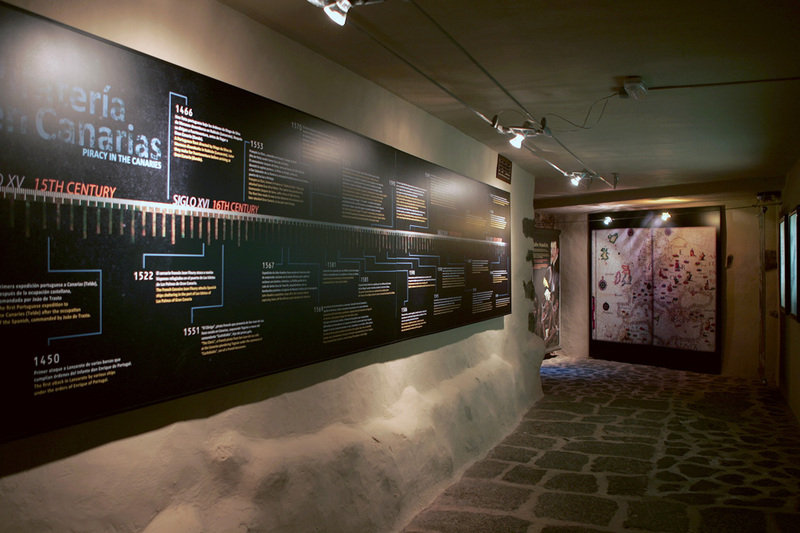 The 2011 provides a new phase of the Castle and transformed into an attractive museum on the history of piracy in the Canaries, this change is based on an idea so obvious as the story of this building is marked by successive invasions by pirates and privateers.